what a wonderful stable you have! I know this was mentioned by you recently in a reply to a post, but can I ask what mics you have and what you use for the binaural footage? For binaural recording I use either Soundman OKM-11 in-ear mics or a pair of Core Sound omni-directional mics. 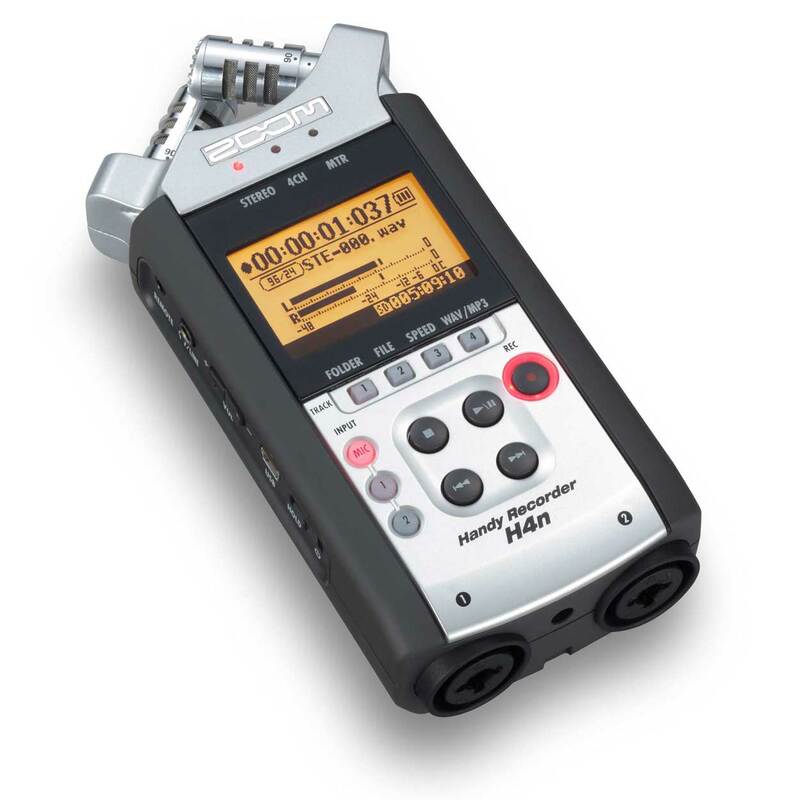 For other recordings I use a Rode NT-4 or an Audio-Technica 8022. I depends on the circumstances. I also have a couple of gun mics but I never use those for street recording. VERY interesting! We are headed to Paris next month. 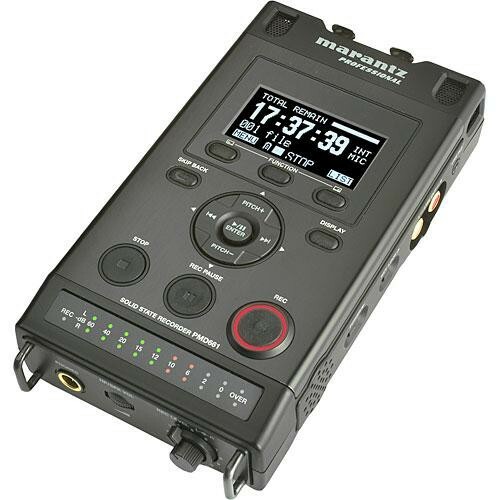 My background over the last forty-three years has been photography, 35 mm and now digital, but I have just acquired a Tascam DR-07MkII for exactly this sort of street sound and music recording. Siriusguy, Fresno CA. Thanks for your comment. Enjoy Paris, I’m sure you’ll have lots of fun. And enjoy your recording too. I take my inspiration from the great 20th century street photographers always searching for that ‘decisive moment’. I’m sure you will be doing the same. Good luck and bon voyage. Muy interesante tu blog,grabo desde hace años cualquier sonido posible,pero el unico aparato que acaba de gustarme es la vieja Nagra IV S,,tengo buenas experiencias con Fostex PD4 DAT, grabadoras actuales solo uso Sony pcm d50 y Korg Mr 1000 pero no me gustan mucho.Una de las candidatas a comprar es Nagra LB,¿Sabes si la LB es superior a la Sony y ala la Korg mencionadas.Muchas gracias por tu tiempo.Saludos cordiales desde España.